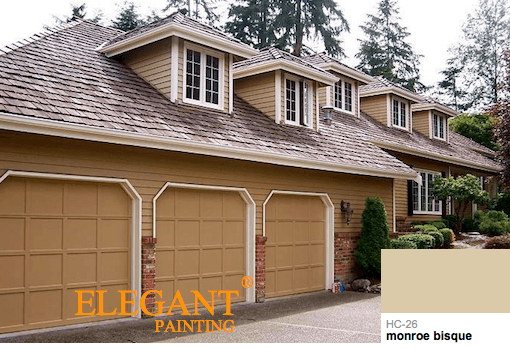 Since almost all homes in Washington state have some sort of ever green tree background, brown exterior paint colors are our most popular and pleasant earth tone. 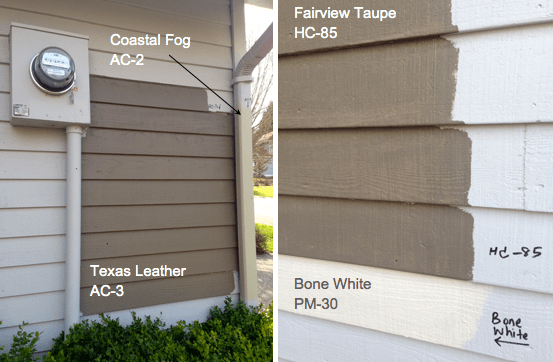 We have spent years experimenting with different shades of Brown Exterior paint colors, and would like to share some of our findings with anyone in the process of deciding exterior house colors. 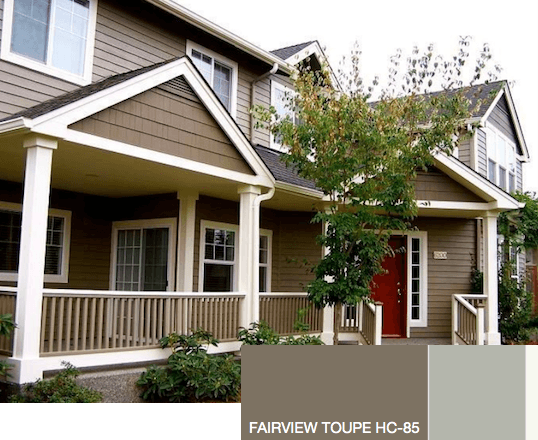 You may also be interested in our article on popular exterior gray colors for the Northwest. 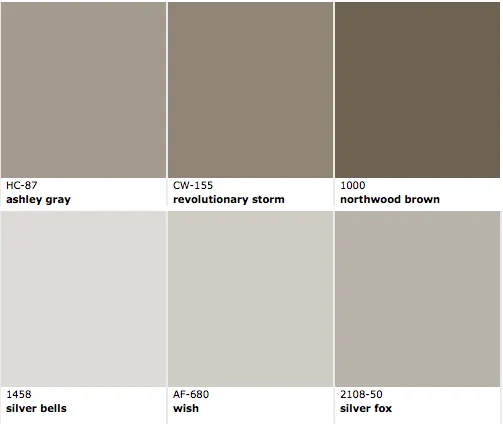 Not to be confused with “slate”, which is actually a dark deep gray, our darker browns are more suitable for either larger homes, or homes with what I call “interesting fronts”. That is a house with lots of features in the front; plenty of trim to break up all the darkness of the brown, and maybe some rocks or other features to take away some of the strength of the dark color. 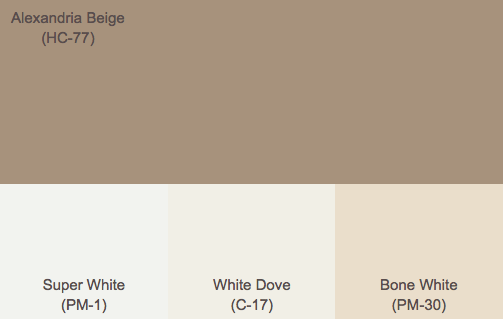 In most cases, I would not recommend dark Brown Exterior paint colors for ramblers. 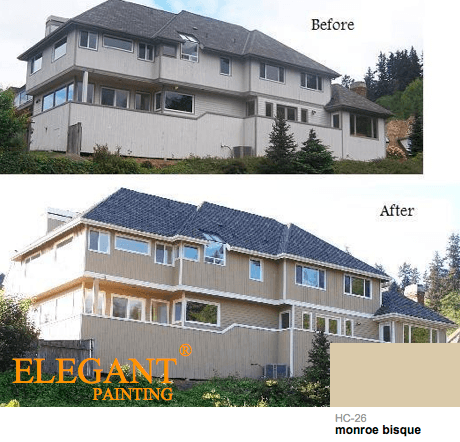 Darker colors can miniaturize the house further, and give it a more aged look. 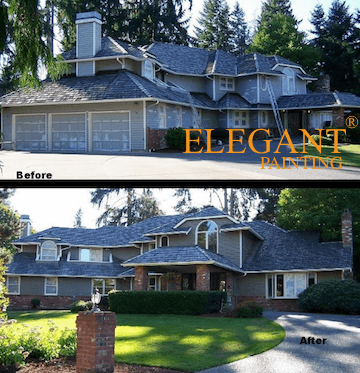 Of course your house color represents your personality, and if you do not plan on selling your home anytime soon, you must simply choose something you enjoy looking at. 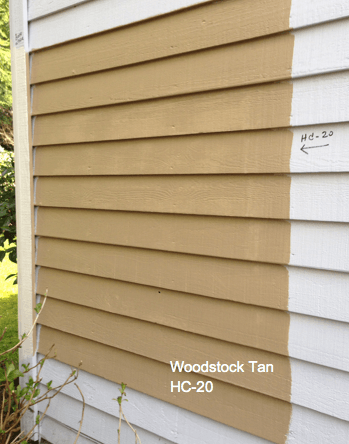 If you do plan on selling, I suggest choosing exterior colors similar to what new home builders are using these days. Keep in mind, your potential buyers might be looking at newer homes before stoping by at your listing. The goal is to avoid any colors that might not appeal to certain personalities. We also use plenty of fun and exiting browns. These browns usually have plenty of red in them, making them very attractive in the right situation. You really have to have the right house for this kind of color. You need plenty of other features in the front so the unique color does not overwhelm the senses. In the first image below, the huge brick surface draws some much of your attention. You almost must have a unique color to keep the rest of the house from disappearing. Second photo, this house has a very unique shape with multiple dormers on the roof, and also the roof is highly visible from the street, allowing this homeowner to choose as unique of a color as they please. The third house, it was the shear size of it that allowed us to get away with pretty much any exterior paint color. 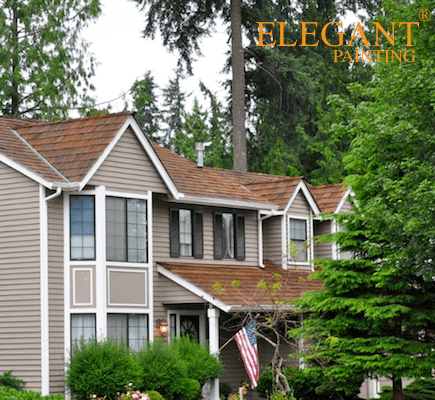 Here are a few brown exterior paint colors that appeal to every taste, and most importantly, do not offend anyones preferences. If you want to keep things simple, blend in a little bit, or just want a nice normal color, here are few of our favorites from Benjamin Moore. 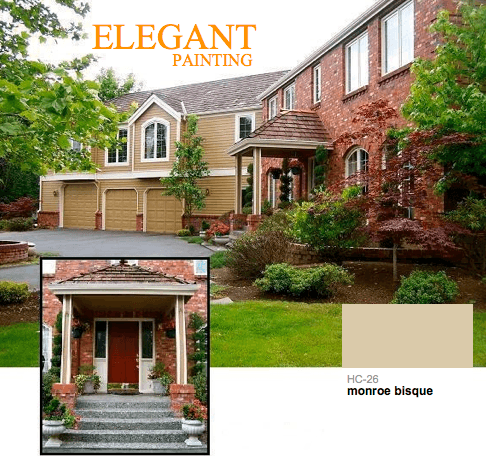 Posted in Do it Yourself blog, Procedures and tagged ac-1 coastal fog, ac-2, ac-3, bellevue house painters, benjamin moore brown, bone white, Brown Exterior paint colors, deck staining, elegant painting kirkland, fairview taupe, hc-85, house painting in sammamish, popular brown exterior paints?, texas leather.